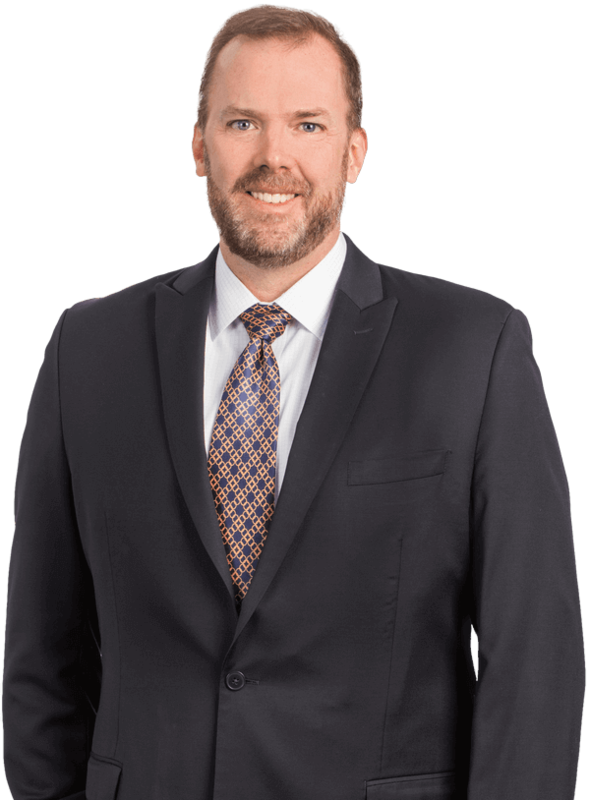 Dan is a shareholder in the West Palm Beach office of Kubicki Draper and focuses on Business Litigation, Commercial and Residential Real Estate Litigation, and Financial matters. As a litigator, Dan represents clients in many different fields, including commercial real estate, banking, corporate disputes, appeals, and bankruptcy. He works closely with his clients, both individual and corporate, to achieve favorable results. Dan has extensive experience in trial practice, having served as an Assistant State Attorney in Miami, Florida, where he managed large felony caseloads and conducted numerous jury trials. He has a strong background as a commercial and bankruptcy litigator, having appeared in state, federal and bankruptcy courts throughout Florida. Dan holds an "AV Preeminent" Peer Rating by Martindale-Hubbell and has been recognized as an "Up-and-Comer" and "Top Lawyer" in the areas of Bankruptcy and Commercial Litigation by the South Florida Legal Guide. He is also very active with the historic St. Ann Catholic School and Parish in Downtown West Palm Beach.